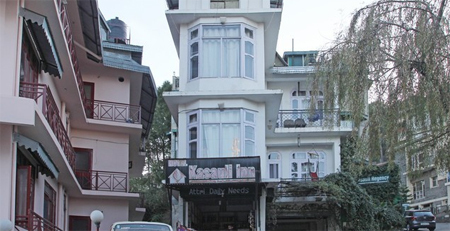 The cozy and landscaped two-star property, Kasauli Inn is positioned in the midst of Kasauli, where the guests can take pleasure in a relaxing stay while relishing the picturesque grandeur of the region. 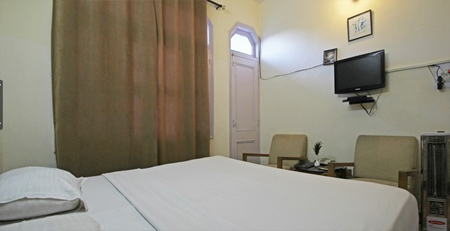 The snug two-star hotel is reachable from the major tourist attractions of the city without any trouble. Serving the guests with its concerned hospitality, Kasauli Inn renders several of reasons to prefer it for a congenial and admirable stay. The spacious and gracefully designed rooms of the hotel are well outfitted with all the essential amenities and fine furnishings. 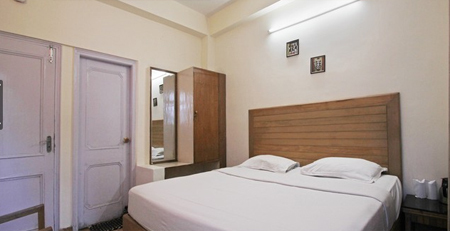 The interiors of the rooms are exquisite and the room amenities pave a way for a delightful stay of the guests. The restaurant of the hotel proffers a variety of lip smacking dishes to delight the taste buds of food lovers. The rooftop bar of the hotel boasts of luscious drinks. In addition to this, the hotel also offers several amusement activities such as Football, Pool Table, Table Tennis, Carom Board and cards. 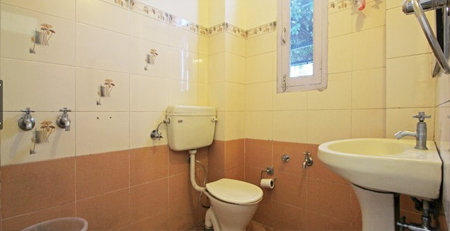 The snug and airy rooms of this lush two-star accommodation property in Kasauli boast of specially selected amenities. 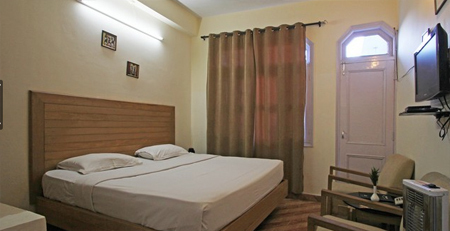 The well-furnished standard rooms of the hotel are equipped with stylish interiors and fine furnishings. 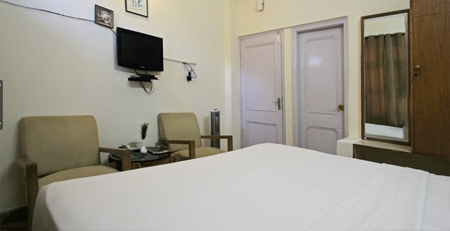 The serene location of the hotel adds on to the contentment of the guests. The major room amenities offered by the rooms in the hotel are room service, attached bathroom, television, etc.